Fees include a pre-shoot consultation to get to know you, a custom-designed shoot based on your interests, a password-protected slideshow gallery with artistically-enhanced proofs of the best portraits from your session and a web-sized digital file of your favorite pose for facebook. This is a multi-location session where I evoke everything I know about professional photography and fashion styling to give you a series of creative looks. We will spend an hour photographing the portraits Mom will love and from there we will enter into two full hours of styling, wardrobe changes and location designs. This session blursthe line between fine art and editorial. If you spend hours gushing over fashionmagazines, then book this session. Be prepared to spend half a day with mehaving fun and creating amazing portraits. This session is perfect for you if you’re just looking to please the parents. 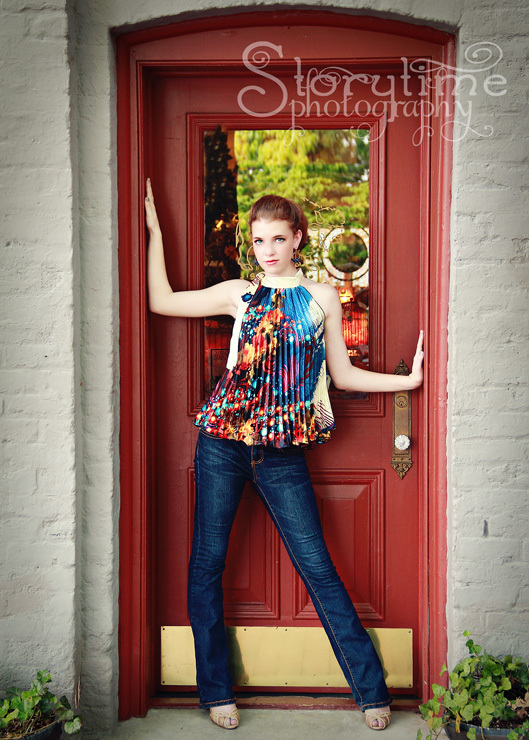 We will shoot amazing portraits in a quick 45-minute session in one location with one outfit. You don’t need hair and make-up, right? But you do need atvs, automobiles, football stadiums, whatever you’re into. The ultimate goal is the experience and any of these sessions will provide this. But if you want to showcase your son as only a mother can, then the Boutique Session will allow me the time and variety of locations to photograph all of the elements that have shaped your little boy into the man he has become.